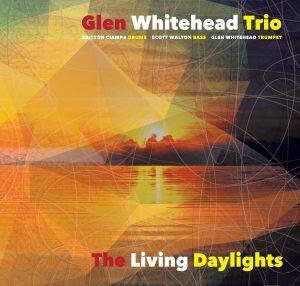 Glen Whitehead, associate professor of music, Department of Visual and Performing Arts, released his new album “The Living Daylights” as the lead on the Glen Whitehead Trio. 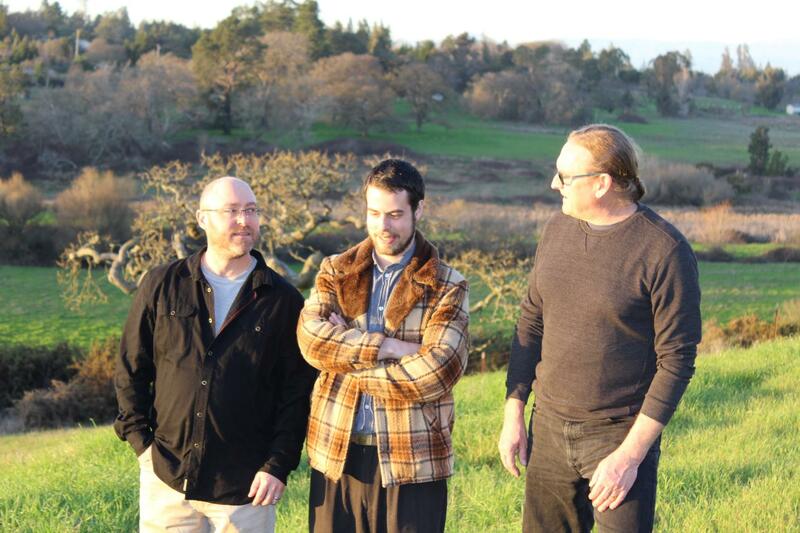 The 11-track album is available for purchase online for $9.99 through pfMENTUM, one of the top labels of electroacoustic music in the United States, along with iTunes, Amazon and other distributors. 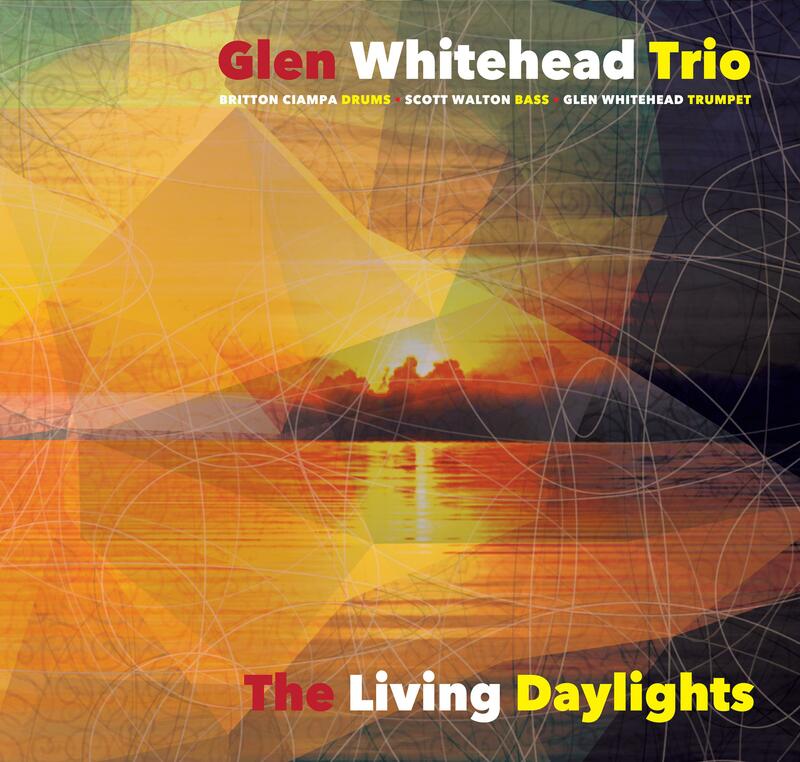 Whitehead, who leads on trumpet, is joined by Scott Walton, lecturer, VAPA Music Program, on acoustic bass and Britt Ciampa, a 2013 VAPA graduate, on drum set. The album is the first professional publication to feature both UCCS faculty and alumni and highlights the growth of the music program. “’The Living Daylights’ is based on concepts extracted from natural phenomena (most chosen, some imagined) that play with our perceptions of space, time and place, and rendered with improvisational frameworks constructed to enable many possibilities within the natural restraints of a conscious system,” Whitehead wrote in the composition notes. “These ideas were developed through immersive acoustic experiences across many different environments with the purpose of developing connections between ecoacoustics, interactive soundscapes and improvised music creation.. The UCCS music program within the VAPA department offers two majors in composition and sound design, and creative music performance and technology, along with a Bachelor of Innovation degree program in VAPA music. The program moved into the Ent Center for the Arts in January 2018 and has access the latest equipment to practices, performances and recording sessions.